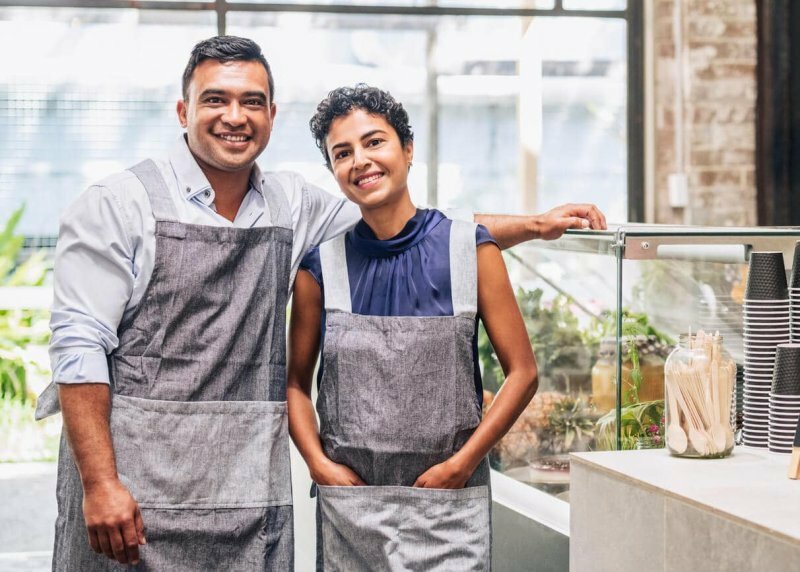 Thanks to the growing economy, more and more Hispanics are able to save, spend, and invest as they see fit, including purchasing a home and opening up a business. In some places, particularly those with a large number of Hispanic residents, trade is vital to the local economy. In Texas, where 35 percent of the workforce is Hispanic, trade activities employ nearly 3 million Texas workers.